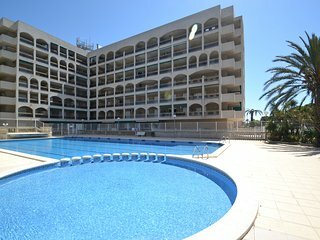 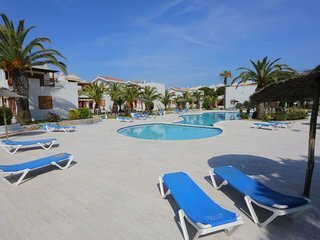 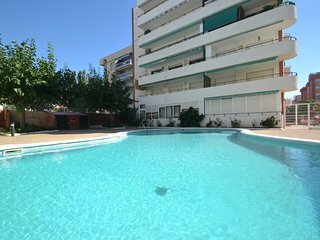 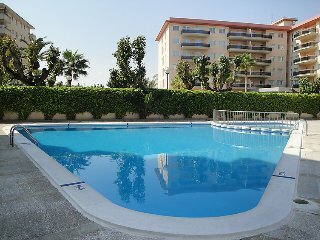 UHC GOLDEN PINEDA 205: Lovely apartment, located near the beach of La Pineda!! 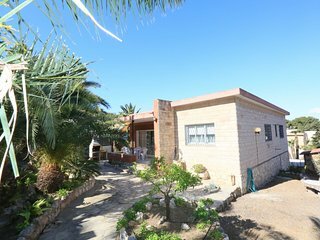 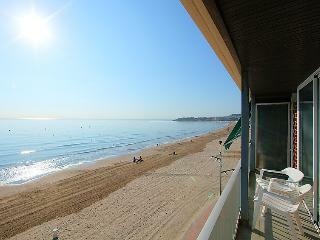 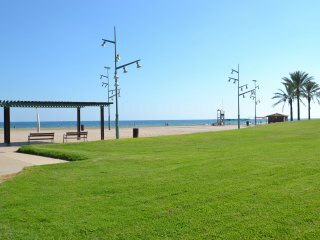 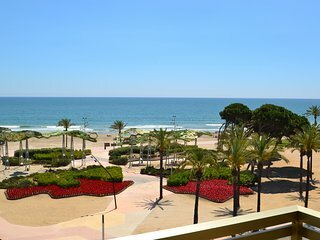 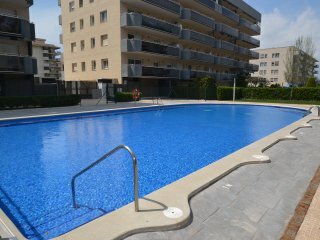 AQUAMARINA 186: Nice apartment in the center of La Pineda, close to the beach!! 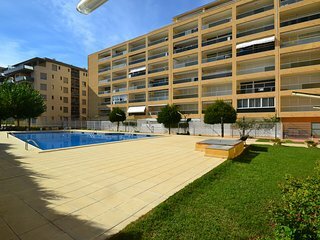 UHC GOLDEN PINEDA APARTMENTS 266: Аpartment on the 2nd floor near Pineda beach! 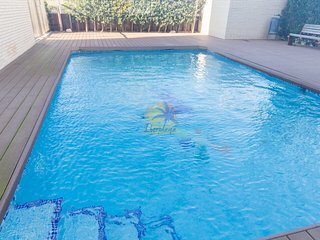 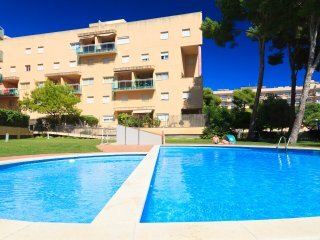 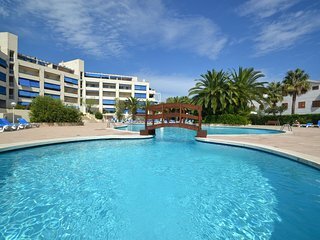 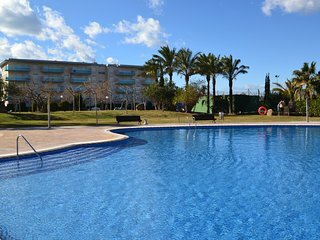 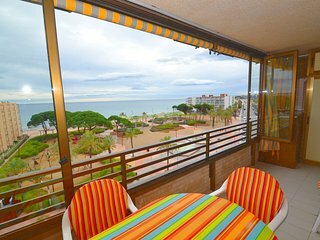 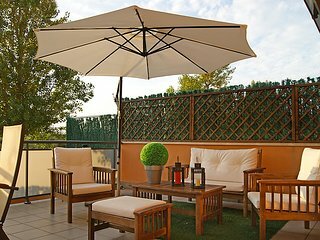 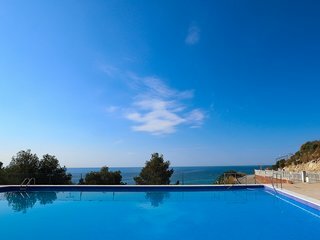 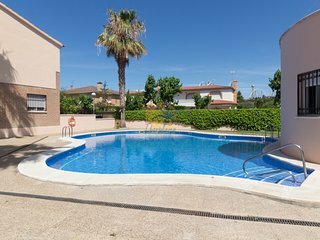 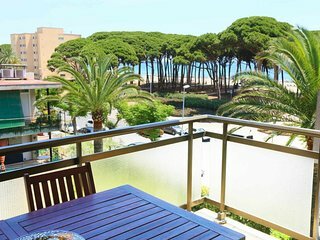 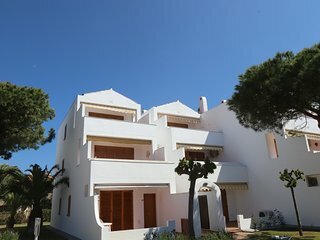 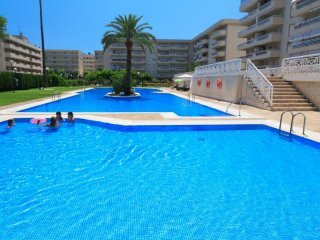 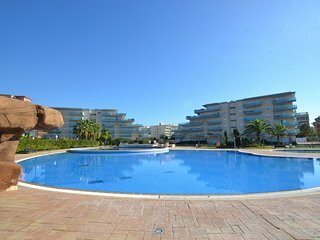 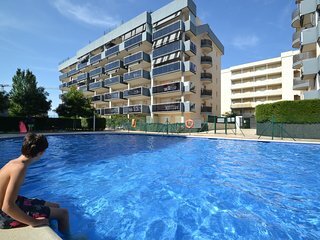 Nice apartment with pool located in Cap Salou. 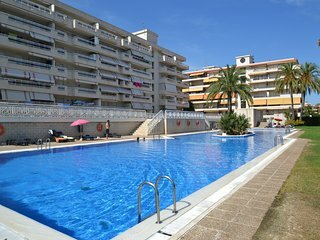 EL BUEN RETIRO 112: Nice and cozy studio,in the peaceful Salou residential area.